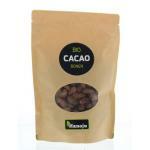 Raw cocoa beans of high quality and of biological harvest. 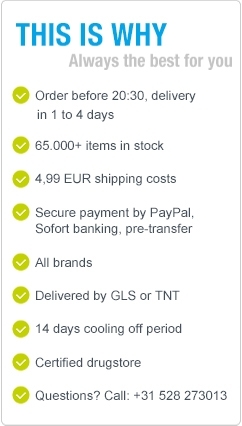 Trusted products full of nutrients. 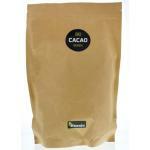 Raw Cacao has not been heated to hot, so to preserve the several vitamins, minerals, fiber and essential fatty acids. Cocoa and is one of the best super foods in nature. Cocoa beans can be used in meals, desserts and self-bake products. It has a beautiful and bitter taste and can be easily combined with nuts or dried fruits! 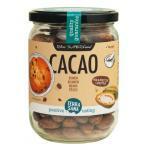 The Raw cocoa beans in our range are of very pure quality and are certified organic. 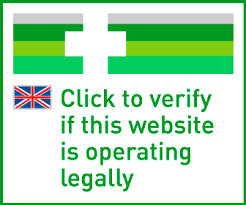 They are also suitable in a kosher diet! 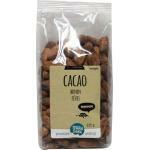 Raw cocoa beans have a deep and intense, raw chocolate flavor. You can also use the beans as a healthy snack between meals.! This quality of cocoa is much higher than in the supermarket.